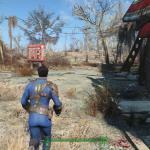 Fallout 4 Players Discover Game-Crashing Bug Several players of Fallout 4 have reported the existence of a game-crashing bug on Bethesda’s forums. 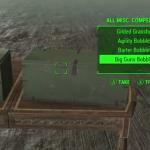 The bug is activated by accepting a settlement quest that requires players to head to Monsignor Plaza. At that point, if you go there, the game will crash. This bug has been reported in all versions of the game, and on the PC version, doing things like starting a new game doesn’t seem to fix the problem — once you’ve accepted the quest, you can never go to the Monsignor Plaza area again, making game completion impossible. 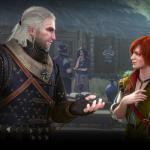 Witcher 3 Leads In 2015 Game Awards Nominations The 2015 Game Awards takes place on December 3, and the list of nominees was released today. 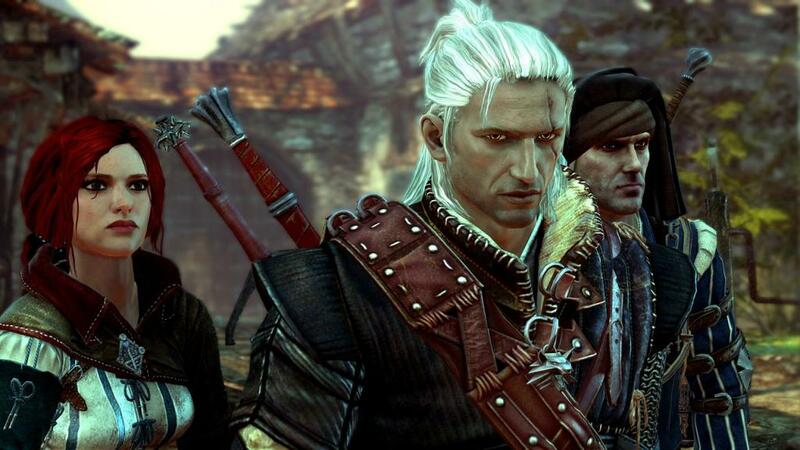 Of all the titles eligible this year, The Witcher 3 leads the pack with a total of seven nominations, including the all-important Game of the Year category. Fallout 4, Bloodborne, Metal Gear Solid V: The Phantom Pain, and Super Mario Maker also gained multiple nominations, but it’s CD Projekt Red’s creation that attracted the judges’ attention the most. Here is the full list of nominees, courtesy of Entertainment Weekly. 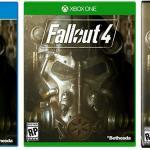 Fallout 4 Is Doing Very Well For Itself Out There As everyone expected, Fallout 4 is the hot new holiday title to get. From preorders and store demand alone, 12 million copies of the game had to be shipped on launch day, with more coming (so as Jay Leno said in Doritos commercials from the 80’s, take all you want, they’ll make more). Bethesda has sent out the following press release crowing their victory, which we’ll pass on to you…. 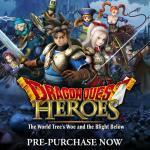 Derp: Steam Inadvertently Reveals Dragon Quest Heroes For PC Did you know there will be a PC version of Square-Enix’s Dragon Quest Heroes? Until now only Square and Valve’s digital software distribution company knew, but now everyone does. This morning DQ Heroes was added to the rotation of update news pop-ups on Steam’s front page, claiming the game could be preordered that day. Clicking on the item just reloads Steam’s front page, because the page it’s supposed to direct to doesn’t exist yet. 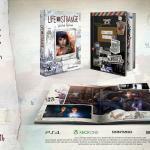 Physical Version Of Square’s Life Is Strange Coming In Limited Quantities If you’ve heard about Square-Enix’s unconventional episodic series Life is Strange, which was released in five parts throughout 2015, but didn’t buy any of the installments figuring a physical version would eventually exist containing all the parts……congrats, you were right, but you’d better hurry. 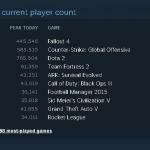 Fallout 4 Sets Record Of Most Played Game On Steam Fallout 4 was released on Tuesday (yesterday, as I’m writing this). In just one day, Bethesda’s long-awaited sequel has set a new record for most concurrent players running the game live on Steam at one time. JJ Abrams Wants To Make An RPG Game Chair Entertainment, a subsidiary of Epic Games, has gained a new director: JJ Abrams, the prolific man behind Lost, the Star Trek reboot and now pretty much every sci-fi property in Hollywood. Abrams has announced Spyjinx, “a unique mix of action strategy gameplay, dynamic world building and RPG character development.” Also, the story likely involves spies, but he hasn’t revealed any details beyond the choice of genre. You can watch a video below where JJ and Chair co-founder Donald Mustard discuss the announcement. 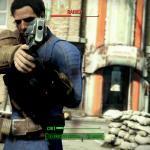 Which Version Of Fallout 4 Is Superior? Now that Fallout 4 is out for all platforms, we can start bickering with each other over which version is the best.